Meet the teacher, First Day of School, PIN night, new homework routine... So much stress at the beginning of the school year! 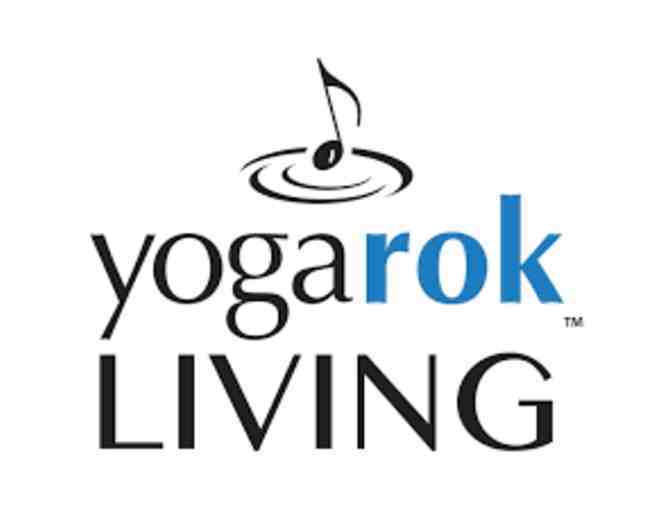 Enjoy some well-deserved me-time with a private yoga class for Las Lomitas parents at the YogaRok Living activewear store in downtown Menlo Park. Get your zen back with some Oms and Downward Dogs. After the class, enjoy some Champagne to celebrate surviving the first few weeks of school.